Meet-and-greets with PAW Patrol characters are a highlight of the experience for youngsters. There are typical family-friendly events, and then there’s Spin Master’s PAW Patrol Road Tour. The toymaker’s 13-market mobile tour has preschool-aged children across the country going wild for an immersive experience that brings to life the “PAW Patrol” animated series about a group of heroic dogs who protect the community. Equipped with a 120-foot by 80-foot footprint, the brand is taking over parking lots at Walmart, Target and Toys ‘R’ Us locations around the U.S. through Oct. 29 to boost awareness of its “PAW Patrol” product line. 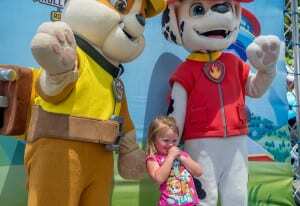 First launched in 2015, the tour has grown exponentially since its foundation, attracting parents, grandparents and kids with a replica PAW Patrol environment that invites attendees to become a part of the crew. The engagement begins before attendees arrive on-site through social media, blogger and retailer efforts that encourage interested participants to save time by pre-registering for the experience. The data collection tactic also enables Spin Master to continue the conversation after the event ends. 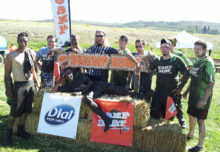 On-site, a choose-your-own-adventure-style layout allows attendees to engage with the brand at their leisure—a key piece of the family-friendly strategy. Meet-and-greets with PAW Patrol characters are the highlight of the experience for youngsters who line up in droves to take photos with their favorite fictional pups. 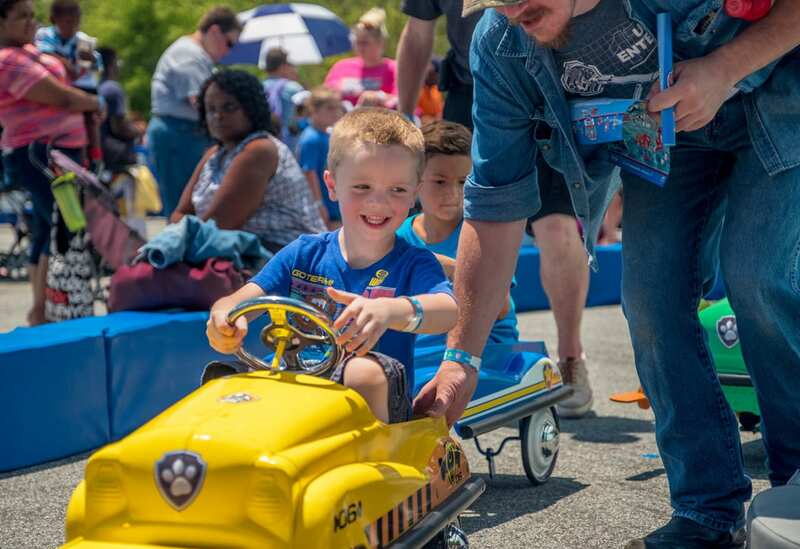 Kids can also take a spin on the Roll Patrol pedal car track, which features larger-than-life visual elements from the show; grab a seat at a play table where the newest products from Spin Master’s line of “PAW Patrol” toys await and climb aboard a 53-foot replica truck from the show featuring oversized toys. There’s also a digital command center where kids can access series-related content on iPads, a full-scale lookout tower featuring periscopes and a life-sized “Rivet Lab” where fans of the new animated series “Rusty Rivets” can play themed games. “I think people are going to move into wanting a deeper experience across the board with brands,” says Tor Sirset, vp-preschool and girls team at Spin Master. “For us, [this tour] was special because when the characters show up, they’re like the Rolling Stones for the preschoolers. 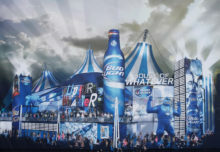 The idea of getting to meet and interact with characters takes kids to a whole new level.” Agency: rEvolution, Chicago. 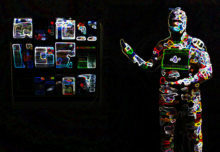 Has Technology Become a Roadblock to the Face-to-Face Experience?